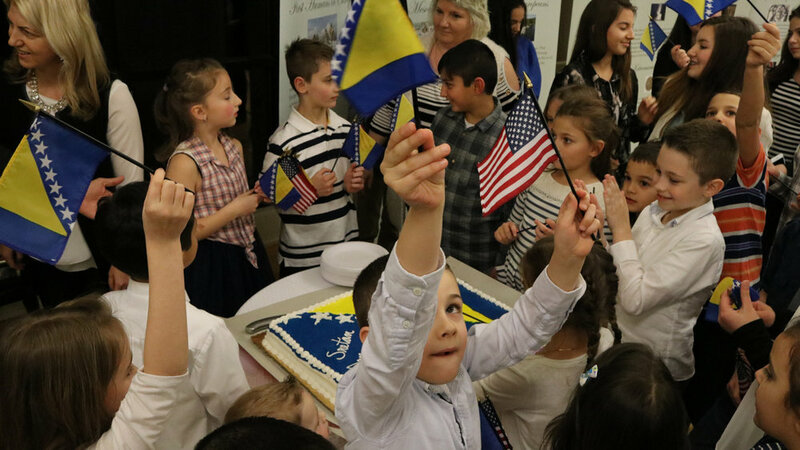 We, at the Bosnian American Institute, make it our mission to preserve a sovereign Bosnia & Herzegovina through education and the empowerment of our Bosnian-American community. BAI’s Vice President Dalila Zelkanovič visits BiH Diasporic conference and talks about what she learned about Bosnian-Herzegovinian Diaspora initiatives and the people are at the helm of those ships. Stav Magazine recently posted an article on their website of an interview with the Chair of Education of BAI, Irfan Mirza. Read the translated article here! 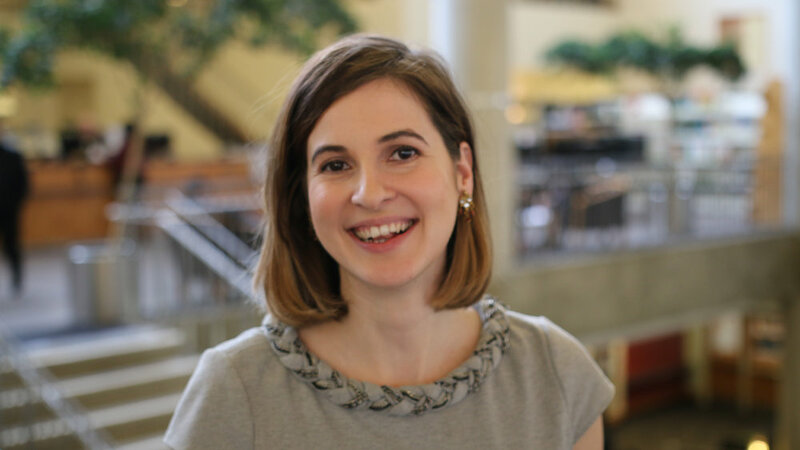 The Board of Directors and Board of Trustees are proud to announce our new president-elect Zlatka Velagić. The Bosnian Youth of Syracuse (BYS) organized a Bosnian-Herzegovinian Community Flag Raising Ceremony in collaboration with the City of Syracuse. We are pleased to announce that the BAI education team will be at two additional events in Northern California. Our lectures provide a platform for the next generation of Bosnian Americans to be the best ambassadors of their Bosnian origins, identity, culture and history. Admira Sejfic visits Sarajevo, as per wish of the Bosnian American Institute, to commemorate the anniversary of her injury. She gathered reflections of the trip to share her emotions going through this experience. Find out about our organization and why we're so passionate about our community.